A self supporting system for slacklining indoors - no need for trees or digging holes! Turn your garden to the ultimate slackline playground. Ultimate all rounder for all levels of experience. Great setup for advanced slackliners. The easy to set-up Flowline from Gibbon lays the foundation for progressive longlining. A self supporting system dedicated to slacklining and fitness training anywhere - inside or outside. 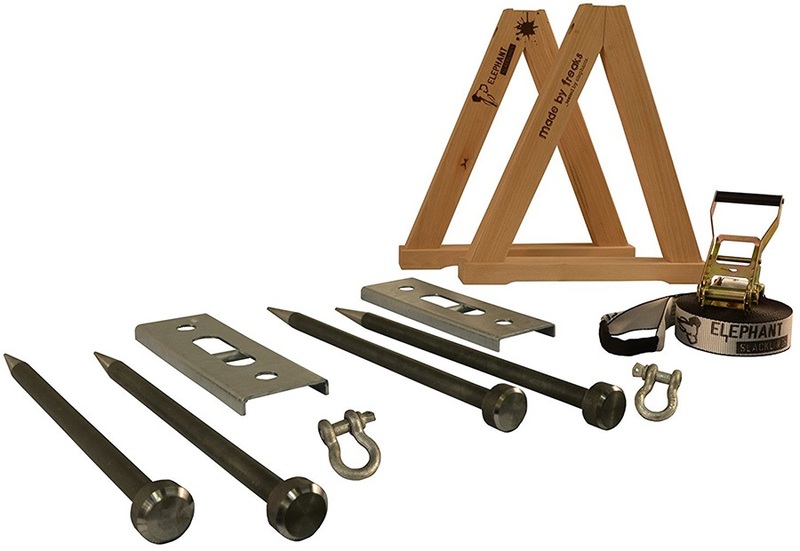 All you need to set up a slackline without the need for trees or natural anchor points. 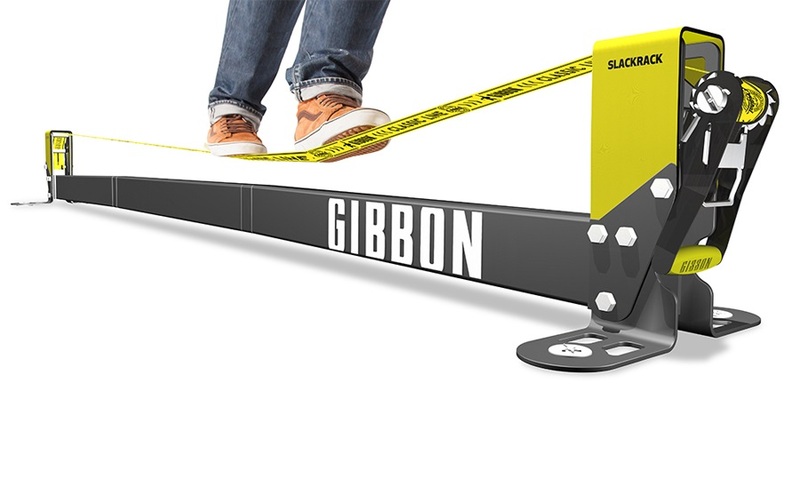 The easy to set-up Tubeline from Gibbon lays the foundation for all round progressive slacklining. Classic Line X13 Treepro - your first port of call for all you need as an aspiring slackliner to get hooked for life! Fun Line X13 Treepro - the first port of call for the aspiring slackliner! Great setup for the pro slackliners. Easy to setup beginners slackline set, perfect for getting started into the world of tricklining. Classic Line - your first port of call for all you need as an aspiring slackliner to get hooked for life! Travel Line does it what it says on the tin, designed as a lightweight slackline to bring on your adventures for those of you who are lucky enough to travel around the world. Compact, flyweight kit to take with you on the go! Easy to setup lightweight beginners slackline set, perfect for getting started into the world of tricklining. Classic Line XL Tree Wear Set - your first port of call for all you need as an aspiring slackliner to get hooked for life! Tailored for the pros looking to push their skills in long/highlining and surflining . Extend you Fitness Slackrack for a longer, more satisfying slackline workout. New and dynamic slackline set for the perfect balance of longlining and tricklining.